Inquiry Hub has always been a forward-thinking school. As a leader in inquiry and digital citizenship, we created two Board Authority Approved (BAA) courses now standard in schools throughout the District. As believers in the power of students and educators learning together, we’ve created a space where ideas are judged on merit, not on the role of who suggested them. We’ve always been the first to try out new technologies and learning models, and to develop our own when the current ones didn’t work. 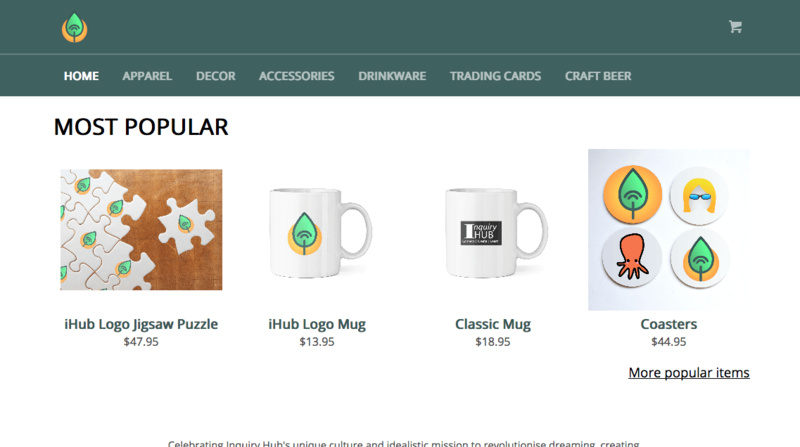 Now it’s time for iHub to take another bold step forward: Today, we’re introducing the iHub Store. 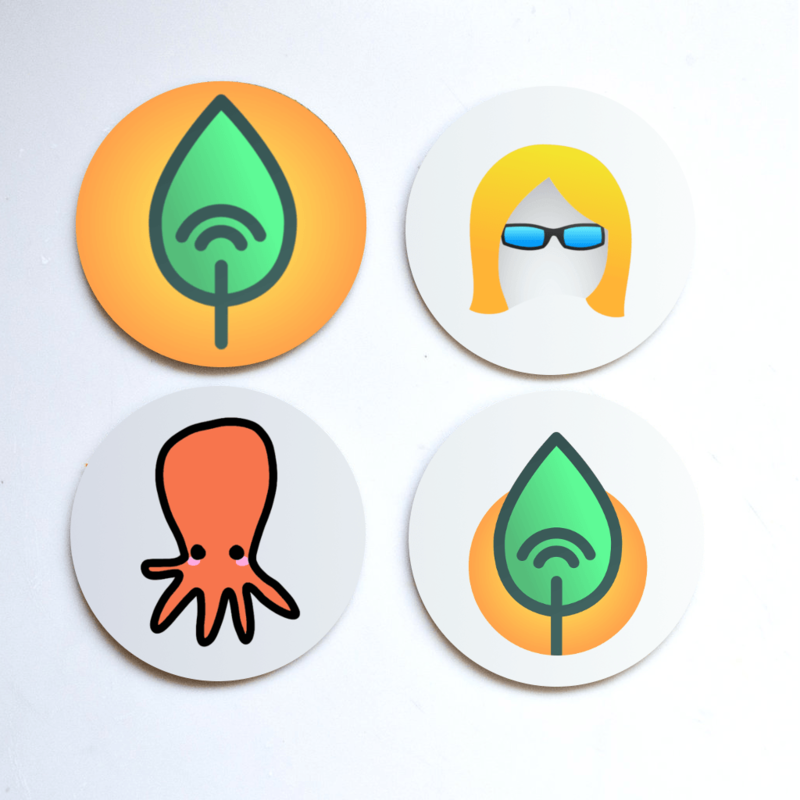 The Store is an online storefront where members of the iHub community and enlightened educators can shop for products, memorabilia, and swag to show off their support for the iHub movement! It’s an excellent place to shop for a little present for a friend or loved one, and perhaps a little something for yourself as well. In a way, it’s our gift shop, our way of giving you a chance to own a piece of iHub! 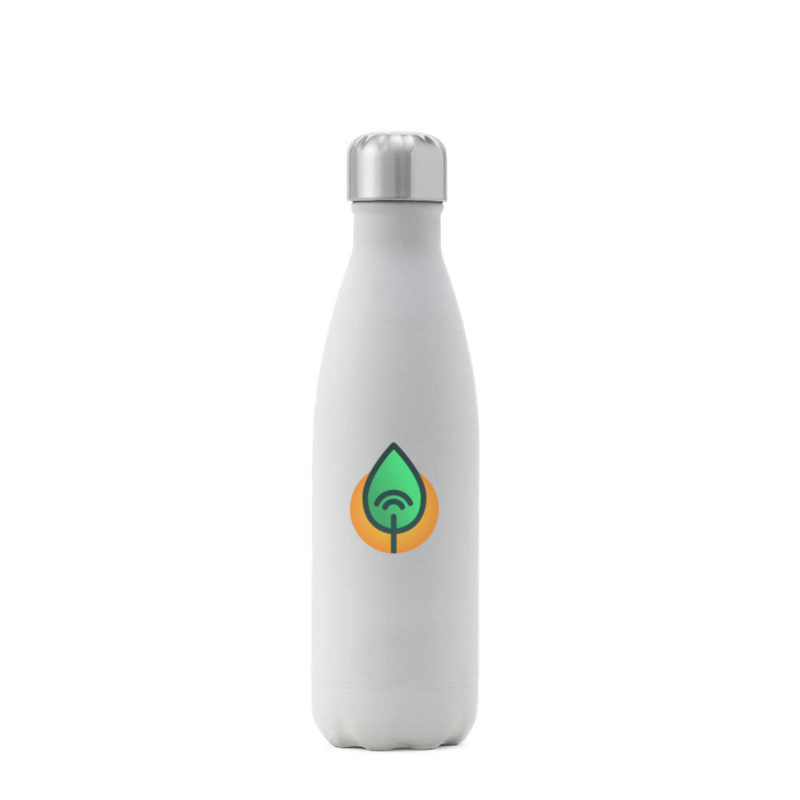 You can shop the new iHub Store for yourself at store.inquiryhub.org.